Easy Peasies bamboo toothbrushes are totally stylish, sustainable, comfortable to use, and made with BPA-free medium-soft bristles. Every part of this brush is plant based. The handle is made from 100% bamboo and completely biodegradable. 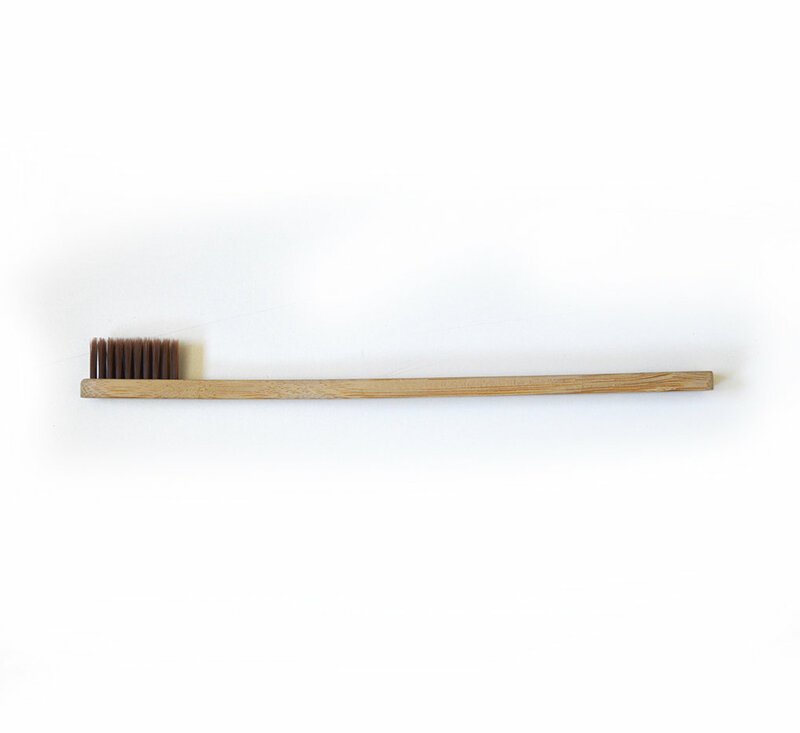 The bristles are bio-based, and recyclable. Our box is made from recycled materials, and is in it self, recyclable and compostable! 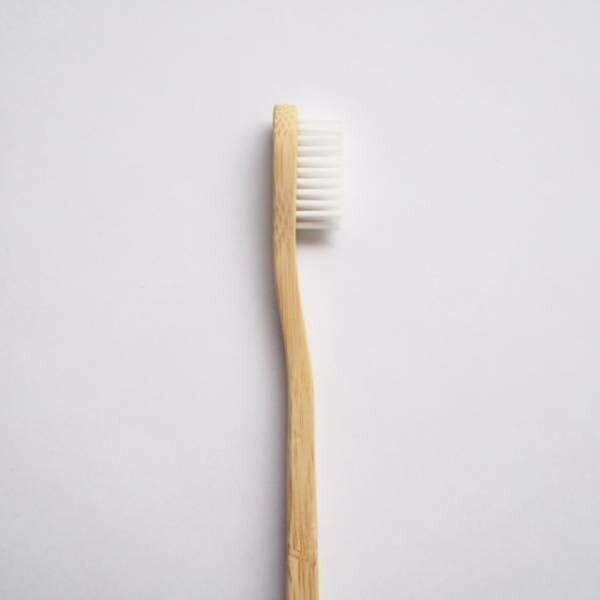 Our bamboo toothbrushes are made from wild-grown, pesticide-free Giant MOSO Bamboo (not a source of food for Giant Pandas). Bamboo, the fastest growing plant on earth is naturally anti-microbial, and has anti-bacterial & anti-fungal properties meaning there is no need for fertilizers or pesticides during cultivation.